Whether you are off to college, have kids or grand kids who go to public school or are home schooled, or if you want to just be able to focus more efficiently throughout the day, study hours and focus can be greatly enhanced by diffusing essential oils. 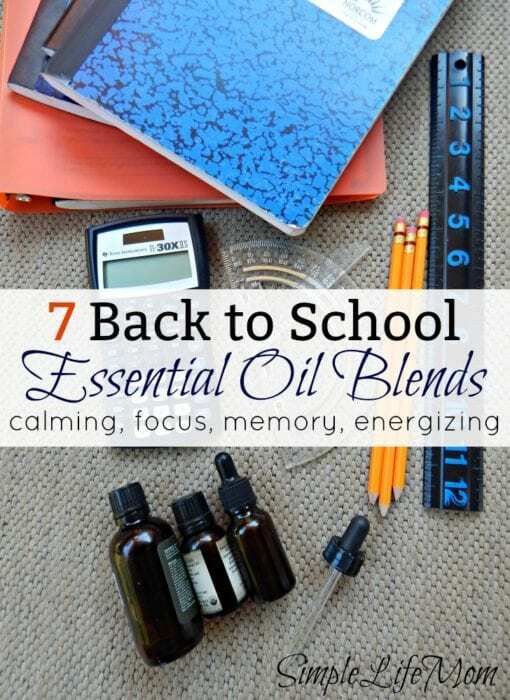 That’s why I’ve put together a set of Back to School Essential Oil Blends. I will be using these for myself as much as for my kids. 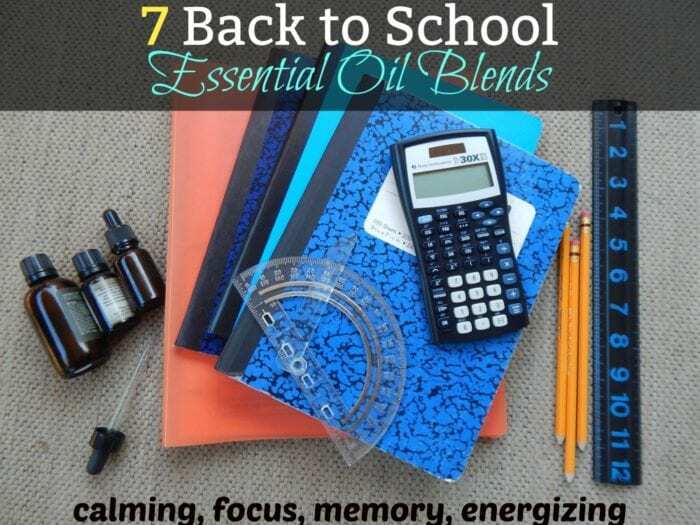 This back to school essential oil blends collection is effective because essential oils have different elements that make up each plant oil. These work together by effecting multiple systems within our bodies, causing small responses after inhaling them in micro amounts. These add up to higher energy levels, better focus, calming of nerves, and better memory. When you diffuse essential oils instead of other air fresheners that put harmful chemicals into the air, you are giving your children micro-elements of a plant substance that can effect the brain, nervous system, and hormone release and receiving receptors. In this collection I’ve also included an immunity blend so you can help make sure their immune systems stay strong so that they feel good while they do their studies as well. Please do not jump on the essential oil band wagon and start slathering yourself and your children with undiluted essential oils. More is not better in this case, just harsher and more expensive. 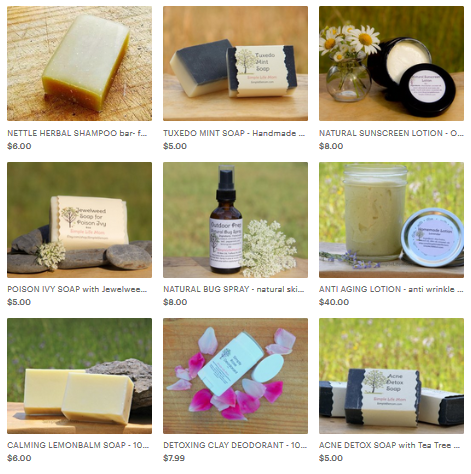 Check out How Not to Use Essential Oils so that you can learn some little known facts and make sure you get the most bang for your buck. There are a number of essential oils that seem to increase energy levels, reduce stress, and improve focus. Everyone is different, so you should ask your child to smell these oils and tell you which ones are particularly appealing to them. This is an indication of which oils they may respond to more strongly. Some oils have a great effect on one person and the opposite effect on another. For example, cinnamon can be very focusing for some people, but it irritates my senses enough that I can’t concentrate at all with it. This is because our bodies can respond differently to varying senses. So don’t be afraid to change a blend to exclude one oil in favor of another of your favorites. How to Use: Add drops to a diffuser. Do not apply to skin without diluting. Finally, here’s a blend combining all aspects. Let me know if you have questions. Remember to follow all safety aspects. Essential oils are potent, and extensive studies are just now being completed showing great benefits, but also potential dangers of misuse. So take care and always dilute! 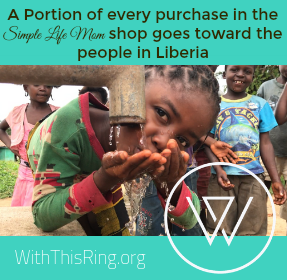 Check out the blog hops I share with! I’m going to have to try the immunity blend, thank you!